Since 1999, Synapse has been transforming healthcare organizations with continuous innovation in diagnostic image management, advanced visualization, enterprise imaging workflow and shared informatics architecture. 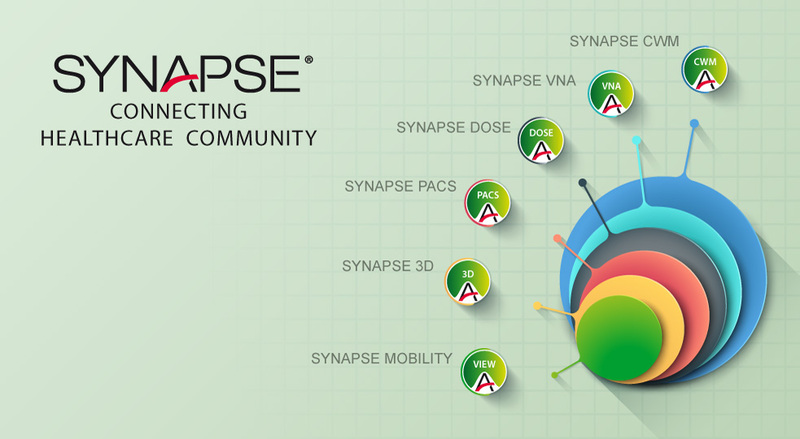 SYNAPSE is a best in class software platform for creating patient-centric solutions, designed and implemented to manage mission-critical data in real-time. The Synapse solution provides tools to aid the clinical decision making process by medical professionals, thus ensuring that the highest quality of care can be delivered to patients in a timely manner. The medical informatics solution delivered through the SYNAPSE Platform empowers healthcare professional in providing the best quality of caring for their patient’s and improves the value delivered in terms of clinical outcomes. SYNAPSE Clinical Workflow Manager (CWM) is the FUJIFILM solution that allows any Healthcare Provider to manage all the workflow related with their Imaging Department. SYNAPSE VNA is an Enterprise Image Management System for all Clinical Imaging Objects (DICOM and Non-DICOM); it is an open storage solution, secure, scalable and fully adopts a standards-based approach for ingesting, storing, managing and displaying medical data. SYNAPSE PACS, the cornerstone of the SYNAPSE integrated solution portfolio, offers a web-based user interface delivering very fast image displays to the desktop. The unique CommonView feature in Synapse PACS provides clinicians with tools to query multiple DICOM archives at the same time. Synapse PACS also provides sharing capability with external sites as well as cloud-based data sharing, effective individual hanging protocols and integration capabilities with other radiology and EHR vendors to optimize workflow. Synapse Mobility is a zero footprint Universal Viewer that supports VNA with a full suite of collaboration tools and embedded cloud based image sharing that allows clinicians to access patient information anytime and anywhere, from a variety of platforms or using a mobile device. Synapse 3D is the Fujifilm software for Advanced processing and analysis of the Medical Imaging: state of the art system, it provides powerful and complete tools not only for Radiological and Cardiological Departments, but also for the Clinical and Surgical Workflow. Synapse Syncro-Dose is the Radiation Dose Index Monitoring system developed by Fujifilm. 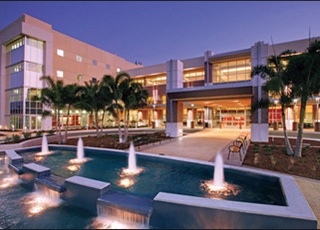 It's a comprehensive system for monitoring and managing patient radiation exposure across different imaging modalities. 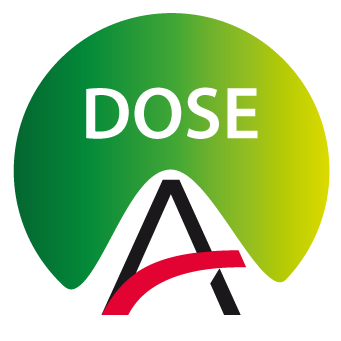 It is a support for the optimization of radiological procedures and acquisition protocols, a tool for supporting clinical audit and it provides a comprehensive Patient Dosimetric History. 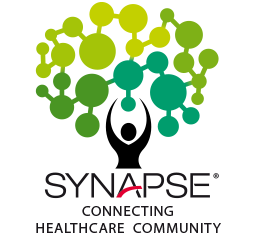 SYNAPSE brings new value to medical care.It brings clinical confidence to medical facilities, with IT solutions that optimize images, improve the workflow and optimize the way hospitals handle medical data. Learn from Healthcare Industry Leaders on how they implemented SYNAPSE solutions in their organisations, improving effectiveness and efficiency.